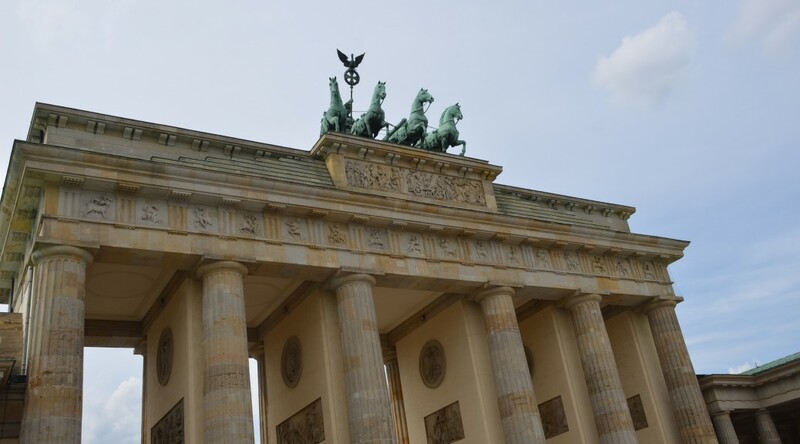 By walking along the traces of the Berlin Wall, this tour presents 300 years of history from the Prussian Kingdom and Empire to the Third Reich and the Cold War. 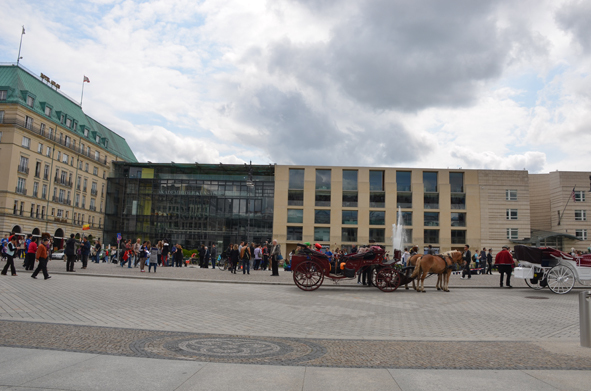 You will learn about the creation of the Pariser Platz and its history, the construction of the Brandenburg Gate and where the old Berlin Customs Wall stood. The Memorial to the Murdered Jews of Europe was built near the former Nazi Reich Chancellery and Hitler’s bunker where he spent the last months of his life. 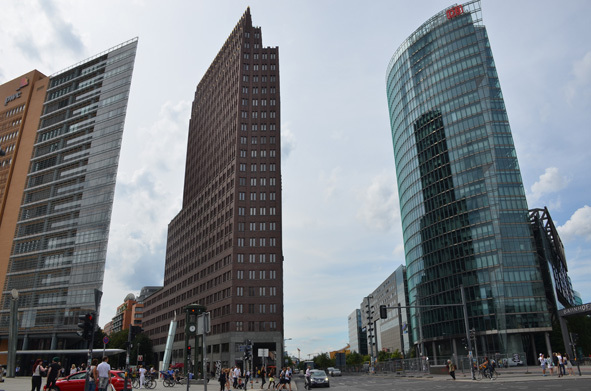 A little further is the Potsdamer Platz, once the busiest place in Berlin, which became a barren land after the war until the fall of the Wall. It is now the new heart of Berlin, a place where world-famous architects have left their marks. It was the largest construction site in Europe. Nearby you can see remnants of the Wall and the last watchtower of its kind. The Topography of Terror, an indoor and outdoor exhibition, was the site of the central institution of Nazi persecution and terror. Also become acquainted with the Third Reich architecture, such as the former Ministry of Aviation that is now the Federal Ministry of Finance. 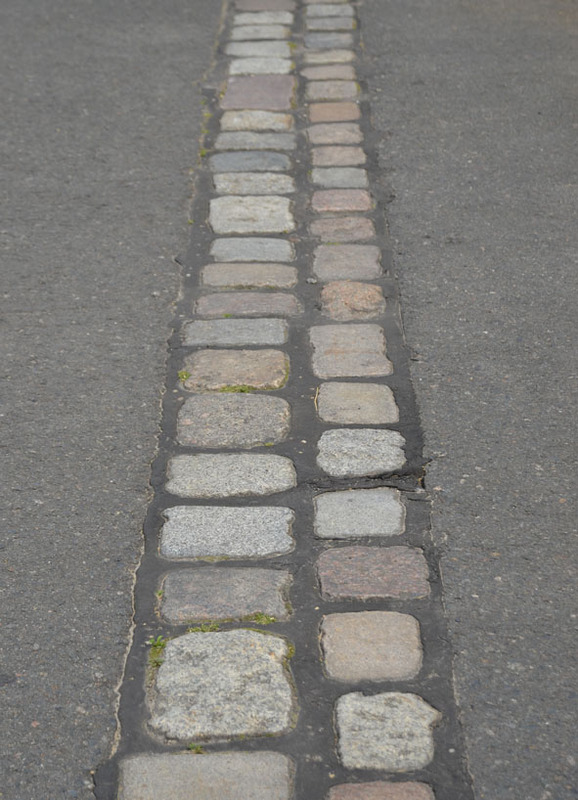 There also stands the largest remaining segment of the outer Berlin Wall. 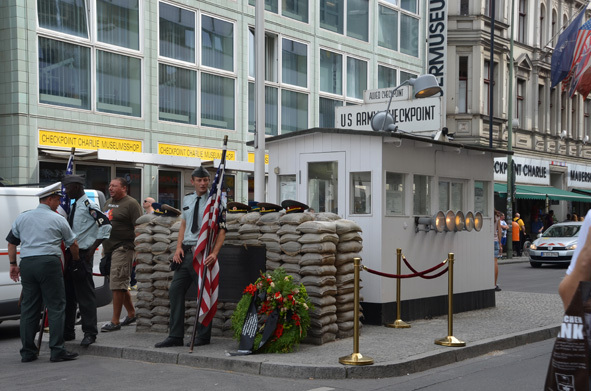 You can then learn much about the Cold War and what happened including the intrigues at Check Point Charlie.